Is the dog show an indispensable part of your life? 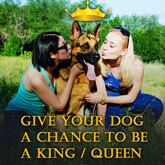 Do you want to show off your dog in a full glory and style? Good news! 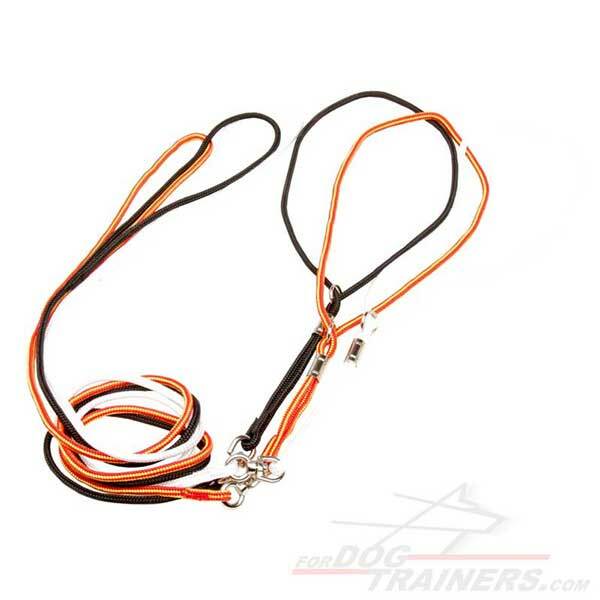 This Smart Nylon Dog Show Combo Leash can be your great finding. 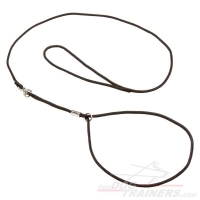 This show dog leash is not like the other ones. Being equipped with special size fixer and swivel, this dog supply will provide you with utmost design and absolute comfort during dog shows as well as when walking. Thin and flexible nylon strap, durable hardware and nice choice of colors will do their great for you. The product was specially created to meet the needs of the owners who are frequent participants of the dog shows and like to show off their pet. 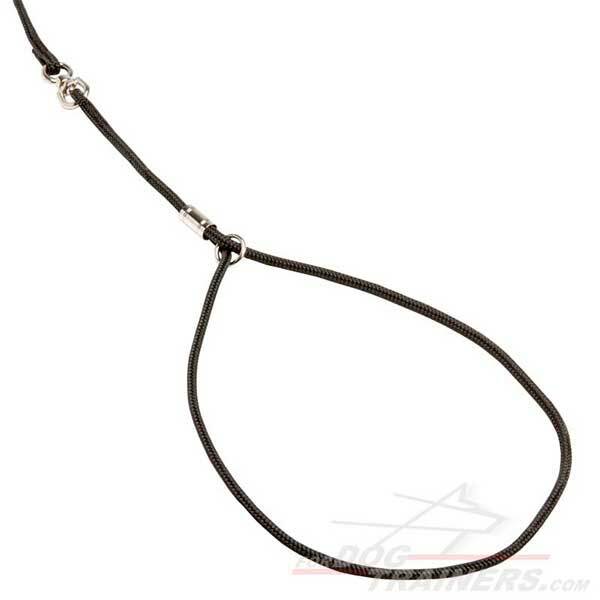 This elegant piece of a dog supply has not only 'clever' design but is very durable and long lasting. Due to the material it is made of, the product is not afraid of water influence and mud. It is soft for the dog's skin and fur. 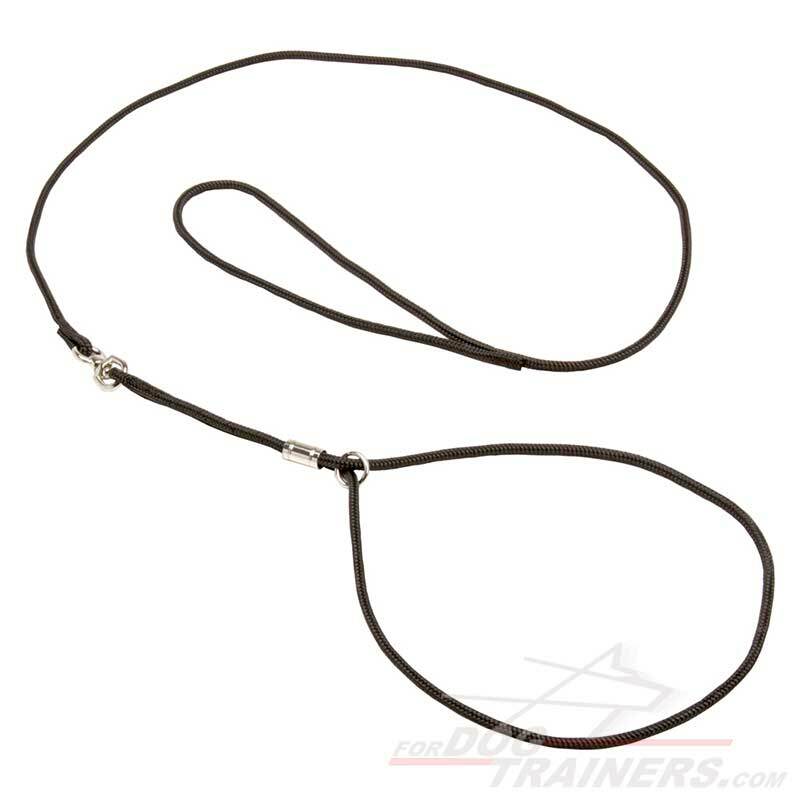 By the way, as the strap is rather thin it will have minimum contact with your dog's fur, so the chances of rubbing and skin irritation are low. Nickel plated hardware won't let you down due to the rust resistance. 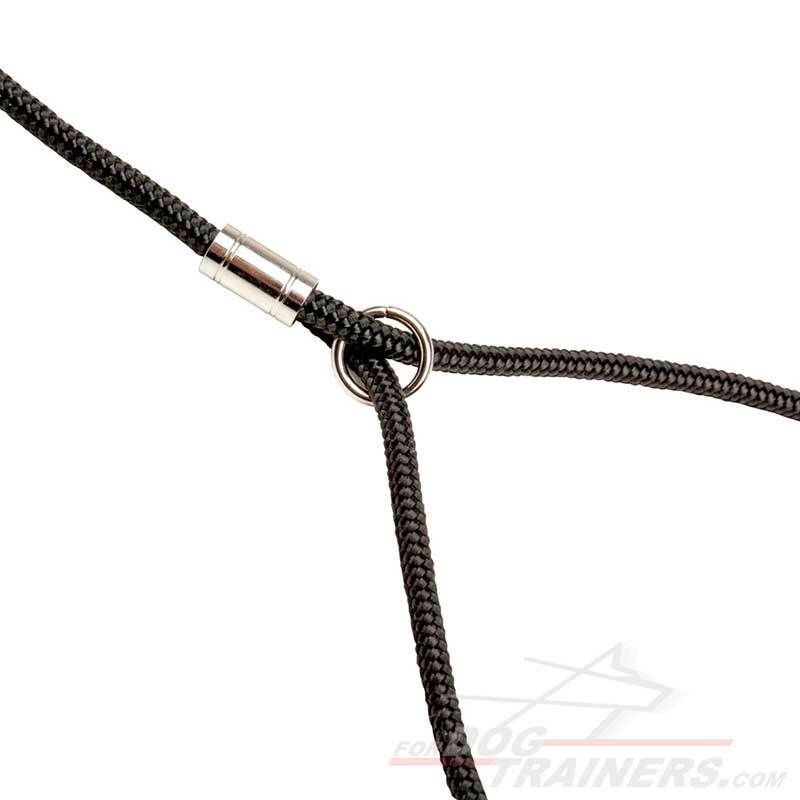 Special stopper will help you to regulate the length of the loop aimed to be a collar, and a small ring will also help to keep the adjustment fixed at the proper length. Also, there is a great metal swivel that aimed to avoid twisting of the strap. It is a nice thing for those who have active dogs. And finally color. You can choose among standard black or white color. Or if you want to experiment you are welcome to get a mix of red and yellow one. 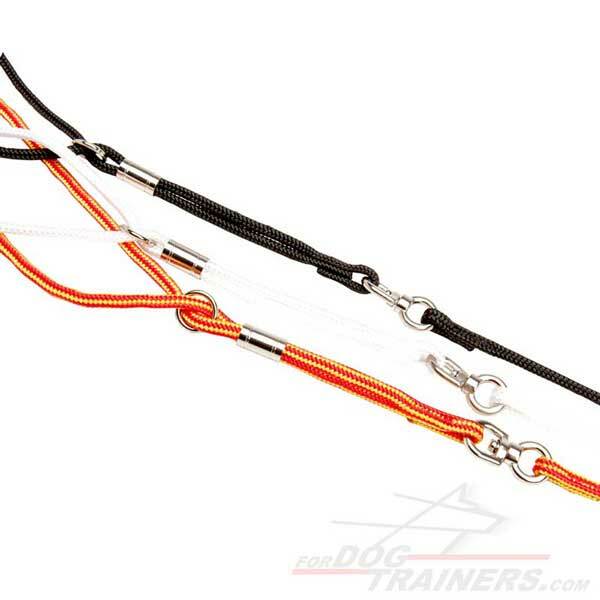 This Round Dog Show Combo Leash-&-Collar is one of the kind. Don't miss the chance to get it.